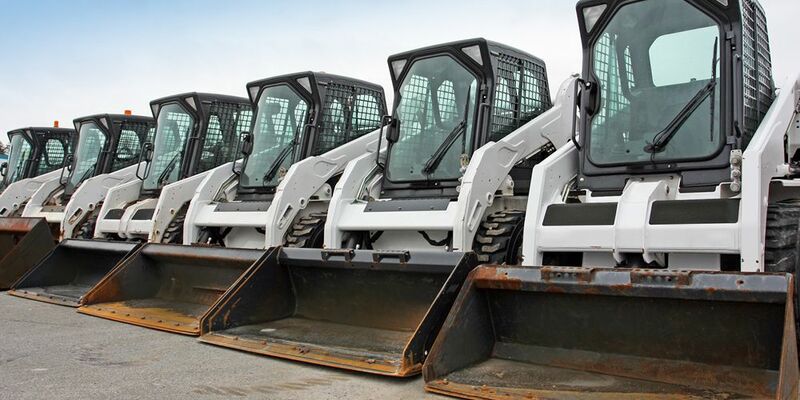 A&A is your go-to source for loader and trencher rentals in the Alexandria, NOVA, and the Washington DC metro area. You’ll be able to tackle your next construction project with our fleet of loaders that are perfect for all of your loading and unloading tasks. Our trenchers are maneuverable and easy-to-operate, making them ideal for a variety of projects. We also offer an array of accessories and attachments to fit the needs of any project. All of our loaders and trenchers have a minimum rental rate of 4 hours. Pricing includes a trailer. The minimum rental Rate is 4 hrs of rental time on all of our loaders and trenchers. Pricing includes a trailer.